If you are fed up of polish chipping on your natural nails, why not try our new Colour Gel, also known as Shellac. It paints on like a polish, hardens like gel and lasts without losing its shine or chipping for up to 14 days. You cannot smudge it trying to get keys out of your bag! 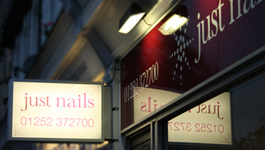 Hello and welcome to our website from Just Nails. 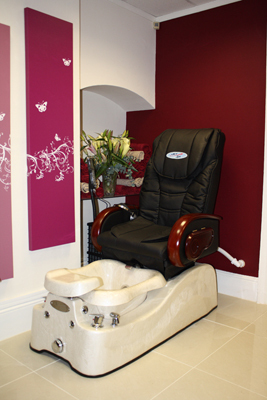 Our salon has undergone extensive refurbishment and provides a relaxed atmosphere. We will ensure your each and every visit will be an enjoyable occasion. Many clients, both men and women, enjoy regular manicures to ensure that their nails are kept neat and tidy and that their hands look groomed and healthy. In addition, clients with damaged or dehydrated nails often find that a regular manicure improves the condition and appearance of both hands and nails. 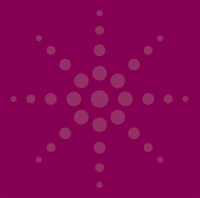 We can even help clients with badly bitten nails, soft or damaged nails by enhancing the nails to give them a new look. 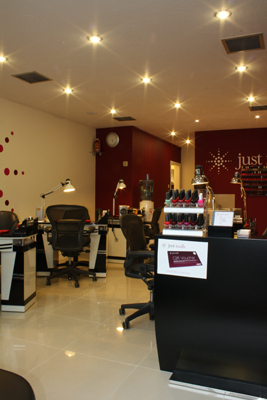 We hope that we leave a lasting impression to all our clients having full Just Nails experience. 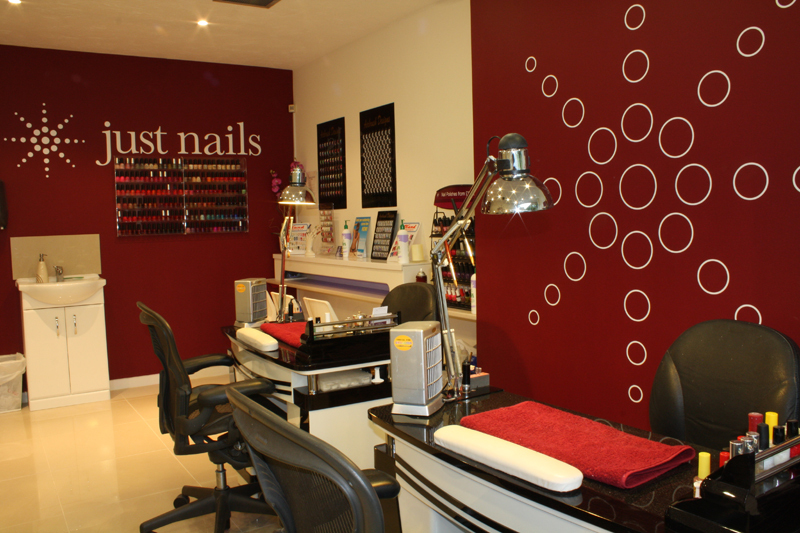 If you are looking for 1st class service and good quality nails or just looking to pamper yourself then Just Nails is the right choice.